Michael Moorer and Bert Cooper were at different stages of their careers when they clashed for the vacant, and rather dubious, WBO world title and gave fight fans one of the all-time great brawls in heavyweight history. 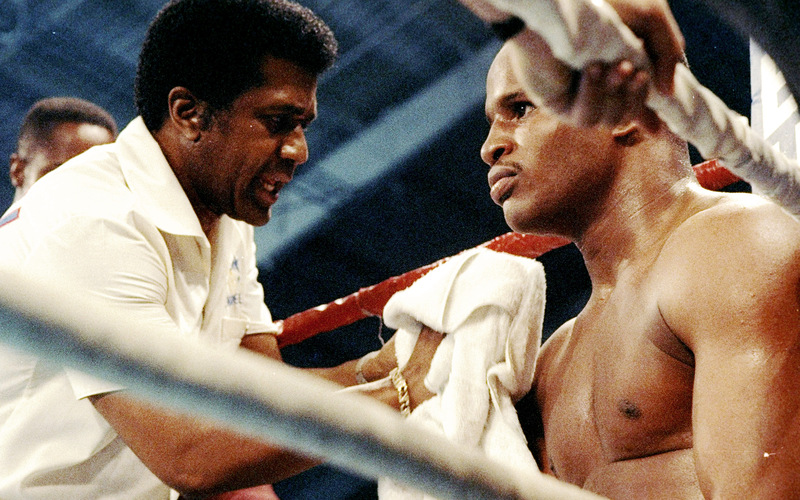 If the 28-0 Moorer was an exciting battler on the ascent, the Joe Frazier-protégé Cooper was a capable journeyman with eight losses. 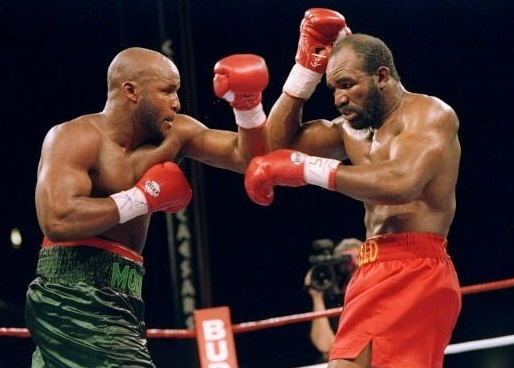 The Philadelphian’s shot at Moorer was made possible because of his impressive performance six months earlier against the true heavyweight champion of the world, Evander Holyfield. 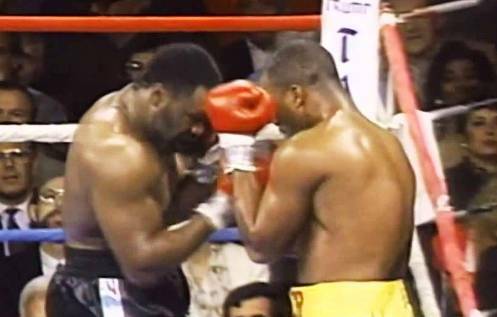 Cooper had exceeded expectations by giving “The Real Deal” one of his fiercest tests, even scoring the first knockdown of Holyfield’s career before Cooper was stopped in the seventh. Bert had proven his gameness, and a match with Moorer promised to be a war. 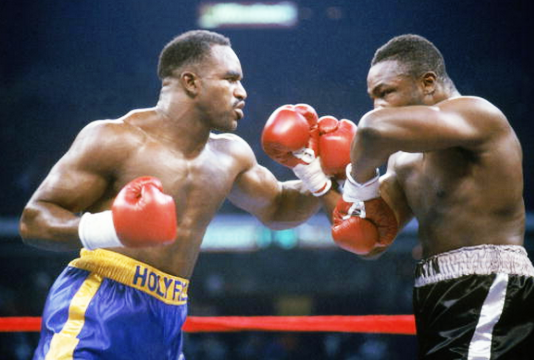 Cooper (right) had proved himself in his battle with Holyfield. The upstart Moorer was also an action-oriented fighter. 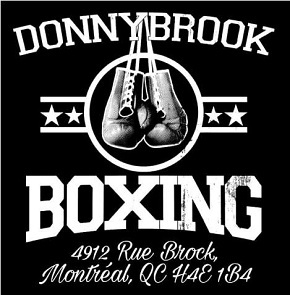 A product of Detroit’s Kronk Gym, which manufactured high-caliber boxers more reliably than the city’s factories did cars, he almost always won by stoppage, and possessed both power and that essential instinct of knowing exactly when to employ the killshot. Of his former pupil, trainer Emanuel Steward said in 2003 that “Michael Moorer was definitely one of the greatest light heavyweights… in the history of boxing.” Moorer’s talent was obvious, but his character was marked by constant brooding, an unwillingness to follow direction and a penchant for reckless aggression. One thing was certain: “Smokin'” Bert Cooper’s was certain to provide the violence Moorer craved. Moorer: looking for glory and violence with the big men. From the opening bell, it was obvious Cooper had come to throw down. Hostile and hard-charging, the shorter, stockier fighter drew upon his inner Joe Frazier, punching ferociously from the outset and scoring a knockdown 41 seconds into the fight when a series of power punches left Moorer crumpled against the ropes. But the Kronk-hardened Moorer wasn’t ruined by this poor start and he boxed his way out of the corner when Cooper tried to finish him, dropping his opponent with a flush shot to the chin, evening the knockdown count at one. The intensity and pace of the first round evoked the first three minutes of Hagler vs Hearns. Cooper and Moorer go toe-to-toe. In the second round the irrepressible Cooper retrieved his earlier momentum, throwing fierce, powerful punches. When heavy blows weren’t being exchanged, both men fought in tight proximity to one another, with their heads touching and Moorer’s back invariably against the ropes. Cooper carried this energy into the third, when, still punching feverishly, he dropped Moorer again. 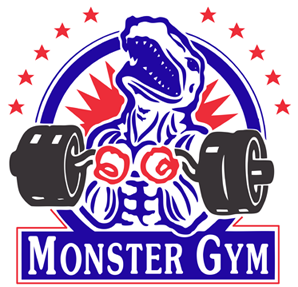 Showing his mettle, a woozy Moorer got up and fought his way back, throwing most of his shots close to the ropes where he could get inside and look to launch an uppercut. Cooper and Moorer after the battle. 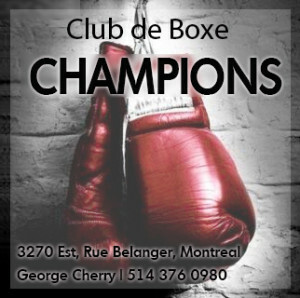 Astonishingly, the action in the fourth round intensified, with both men landing vicious punches. Cooper’s right eye was bleeding badly and his already round face had become inflamed by the mounting damage–its shape an indictment of his inability to defend against Moorer’s power shots. Nevertheless, his worsening physical condition didn’t quell his willingness to compete. Cooper started the fifth by cornering Moorer as he continued to swing away, exhausting himself. He swung so hard that he barely had the requisite energy to keep his hands up. Cooper was now vulnerable, and Moorer seized his opportunity, coming out of the corner to assemble a gorgeous combination that ended in a right uppercut to Cooper’s undefended chin, sending him almost through the ropes. The Philadelphian managed to get up, but he was clearly finished and the referee wisely called a halt as a battered, triumphant Moorer was congratulated by his soon-to-be ex-trainer Emanuel Steward. 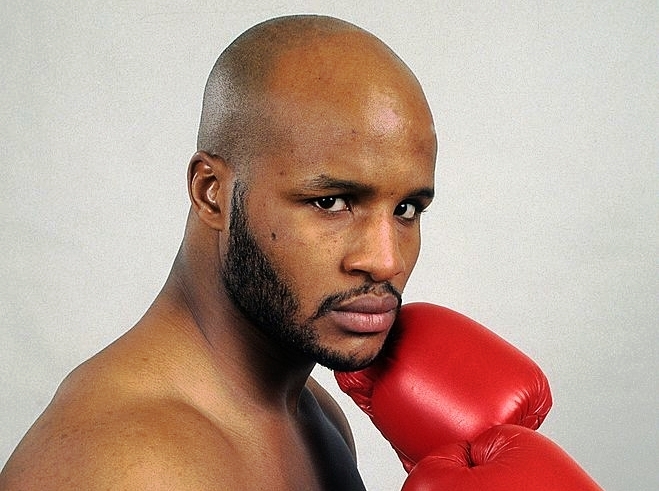 Two years after his big win over Cooper, Moorer won the heavyweight title from Holyfield.